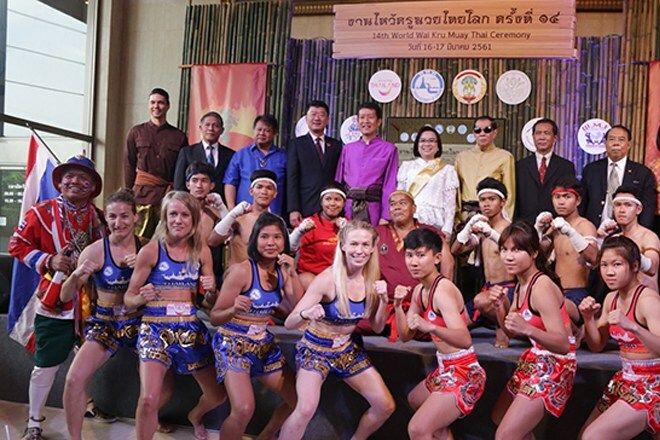 The Tourism Authority of Thailand (TAT) is delighted to announce that this year’s World Wai Khru Muay Thai Ceremony in Phra Nakhon Si Ayutthaya, scheduled from 16 to 17 March, expects to welcome over 1,800 international disciples of the art of Muay Thai from over 60 countries from around the world. 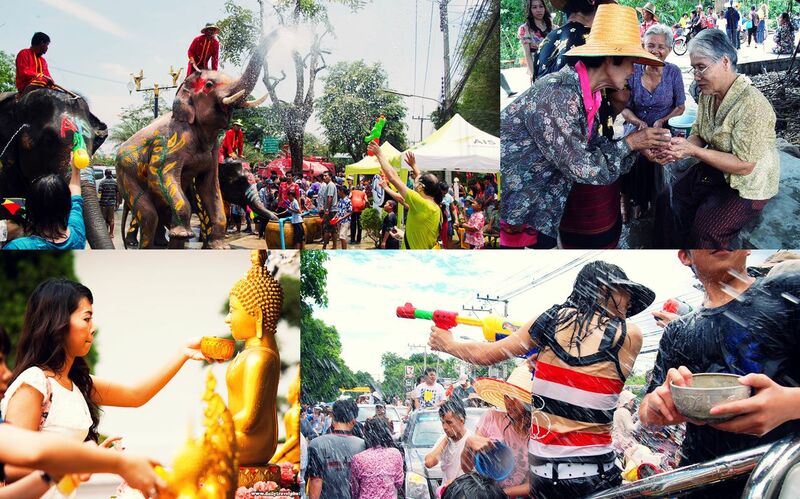 The 14th annual event this year has added significance, as it falls on the celebration of Nai Khanom Tom Day on 17 March. He was an almost mythological Muay Thai folk hero and warrior who is also hailed as the ‘Father of Muay Thai’. 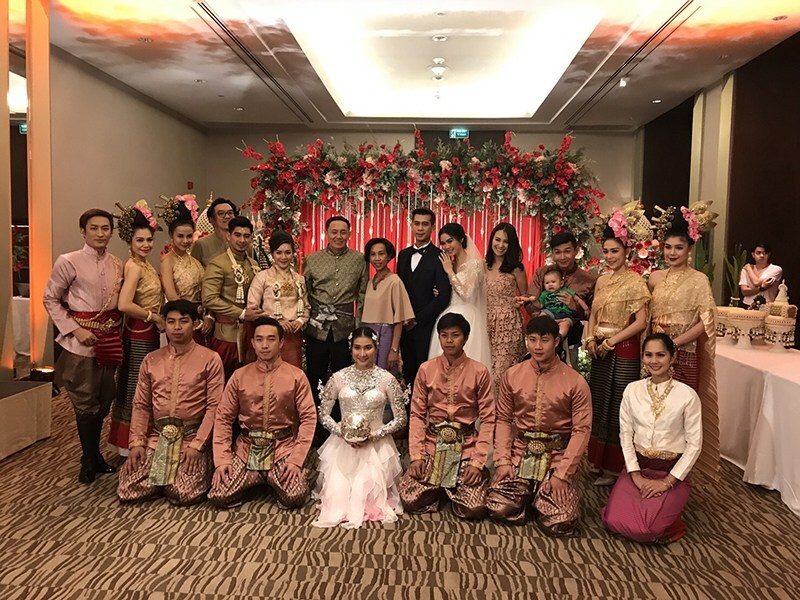 Mr. Yuthasak Supasorn, Governor of TAT, said: “The World Wai Khru Muay Thai Ceremony 2018 provides continuity that ensures the art form is being properly preserved and curated for future generations as many consider Wai Khru to be the ‘heart and soul’ of Muay Thai. As with all Thai local events and experiences sponsored by TAT, the annual World Wai Khru Muay Thai Ceremony 2018 features heaps of tasty Thai food, lots of quality handicraft shopping, Muay Thai boxing souvenirs and memorabilia plus free cultural and historical lessons for good measure. 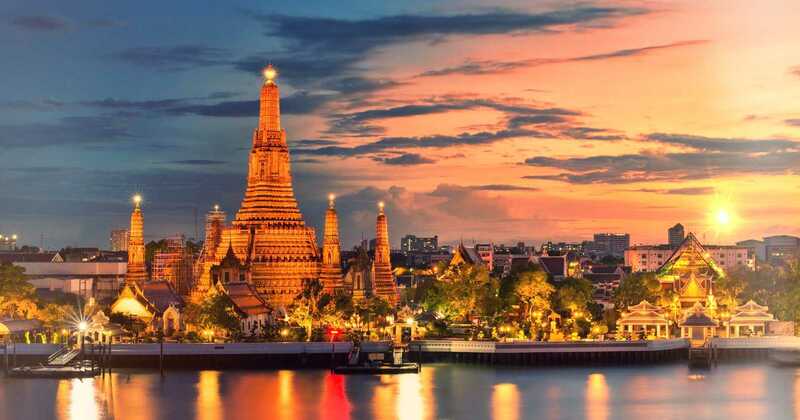 Some of the more interesting Thai local experiences include the ancient arts of Yantra tattooing and Yantra calligraphy, plus Aranyik sword making from Ayutthaya’s famed sword village. Thai martial art performances are interactive with audience members encouraged to participate in energy testing through ancient Muay Thai boxing drills that include kicking a banana tree, punching limes and chopping water. Numerous Thai food stalls will be serving modern and retro-period interpretations on traditional Thai cuisine.